The ‘Inspire 8160 HX’ System provides individual temperature control for low to medium power SOC and mixed signal devices up to 60 watts. 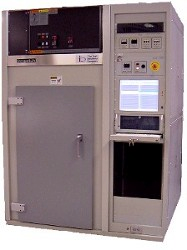 Uniform burn-in temparture is achieved by using thermal sockets, the well established Incal XP-160 driver and Inspire system software. Incal offers a total turn-key burn-in system solution including its ‘Dual-Stacked' chamber configuration for the qualification and reliability markets. 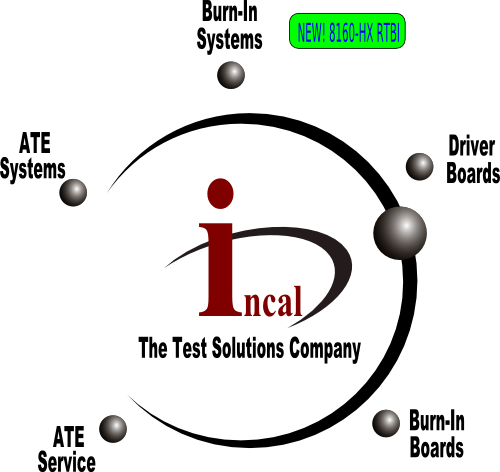 Incal is also a major supplier of Burn-In Boards (BIB) for many IDM Companies.Not only do we design and manufacture Incal-style BIBs, we can also supply many other industry ‘style’ boards to fit other industry chambers.